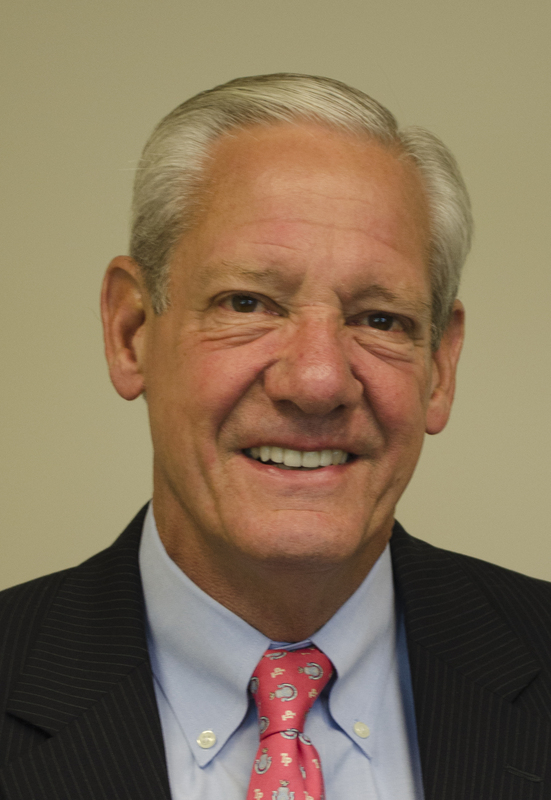 Douglas E. Ebert, former chief operating officer of the Cranbrook Educational Community, has been named to succeed Lloyd E. Reuss as chair of the Board of Trustees at Lawrence Technological University. Ebert, a trustee of the private, 4,500-student university since 2006 and chair of the board’s Finance Committee, previously spent 33 years in the financial services industry. He was also chair of LTU’s Presidential Search Committee comprised of trustees, faculty, staff, students, alumni, and representatives of the University’s external constituencies that in 2012 resulted in the selection of Virinder K. Moudgil as Lawrence Tech’s seventh president and CEO. In addition to Cranbrook, where he served from 2002 to 2008, between 1993-2001 Ebert held a number of positions with the former Michigan National Corporation and the Michigan National Bank, including vice chairman of the board, president, chief executive officer, and chief operating officer. Earlier, he was senior executive vice president of the Manufacturers Hanover Trust Company based in New York City, and held other leadership roles with banks and banking organizations in Florida and Indiana. Ebert has been a trustee of Beaumont Hospital Inc. since 2010 and has served on many other community boards, including the American Heart Association Heart Walk, Citizen’s Research Council of Michigan, Detroit Economic Club, Detroit Regional Chamber, The Skillman Foundation, and Trinity-Pawling School. He is a graduate of Williams College in Massachusetts. He and his wife, Linda, and daughter, Ashley, have lived in Michigan for 20 years. “Doug Ebert has a remarkable background in finance and management, and LTU will continue to be well served by his leadership in the years ahead,” Reuss said of his successor. 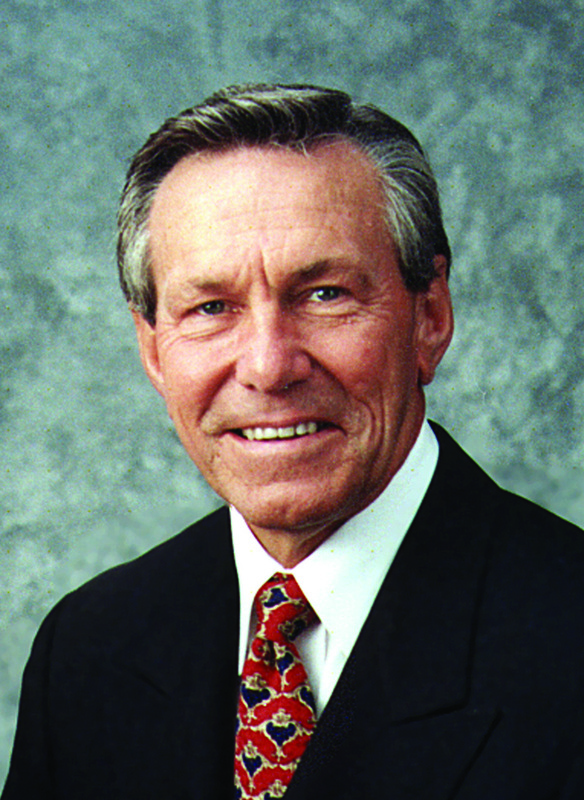 Reuss, a former president of General Motors, has served as an LTU trustee since 1978 and as chairman of the board since 1993. In recognition of his leadership in automotive engineering, manufacturing and management, LTU presented him the Doctor of Business Administration, honoris causa, in 1991. Reuss will continue on Lawrence Tech’s Board of Trustees for another three years. Reuss’ other community and higher education roles have included serving as executive dean of Focus: HOPE’s Center for Advanced Technologies, as a trustee of Vanderbilt and the Louisville Theological Seminary, and a member of the Board of Visitors at Duke University’s Fuqua School of Business. He is a trustee of the Cranbrook Educational Community, former chairman of the board of the Cranbrook Institute of Science, and former vice chairman of the Detroit Symphony. In 1995, Reuss received the Society of Automotive Engineers’ medal of honor for his leadership in technical and educational activities. During Reuss’ tenure, LTU has raised over $150 million through philanthropy. Lawrence Tech is in the final phases of a major capital campaign that already has raised approximately $104 million to build a new engineering, life sciences, and architecture building, improve STEM education, and boost scholarship support. An additional $25 million is expected to be raised over the next two years. In April, LTU broke ground for a third student housing center to cost some $11.6 million, and on September 19 will break ground for the Taubman Complex and Marburger STEM Center.